The Robolinho® 3000 with its double-blade system mows lawns up to 1,200 m2 without you having to lift a finger. The standard equipment also includes a rain sensor and programmable start points. 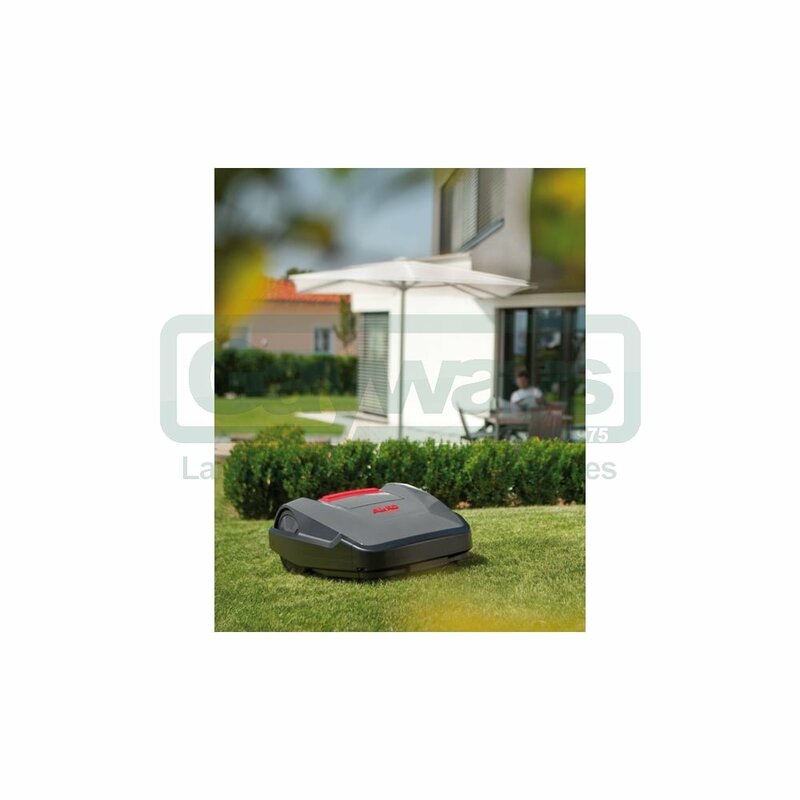 Robolinho® automatic lawnmowers not only mow your lawn completely automatically and reliably – they also offer a highly dynamic design and quiet operation. The result is a perfectly cared-for lawn, and a pleasant and relaxed atmosphere in your own garden. Developed by our expert engineers in Germany and carefully manufactured at our production facility in Austria, Robolinho® automatic lawnmowers are true quality products from AL‑KO. 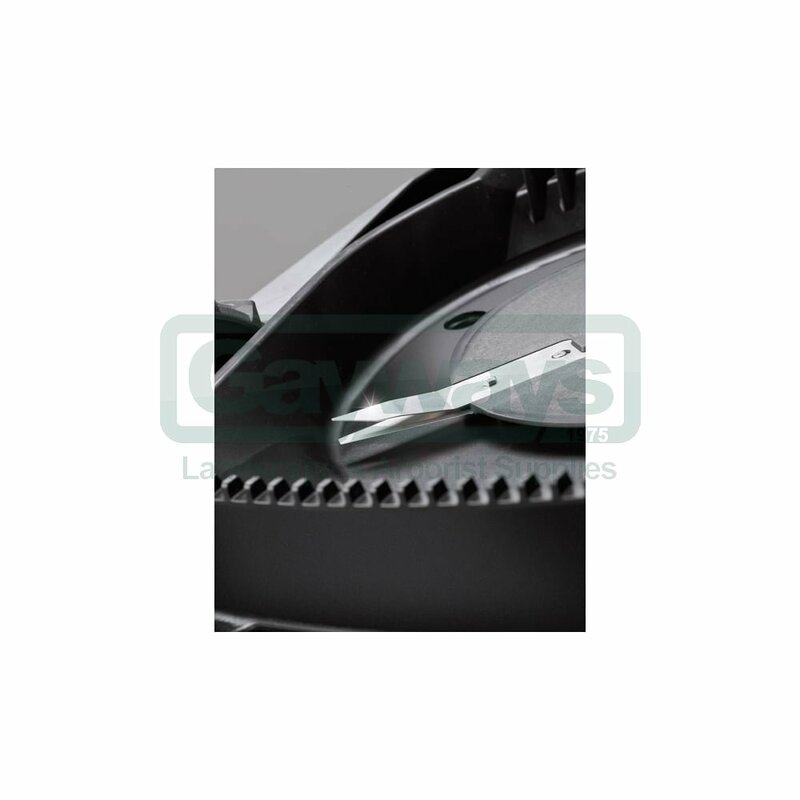 The double mulching blade system reduces grass build-up in the deck, provides a perfect cut and saves the trouble of disposing of grass clippings. 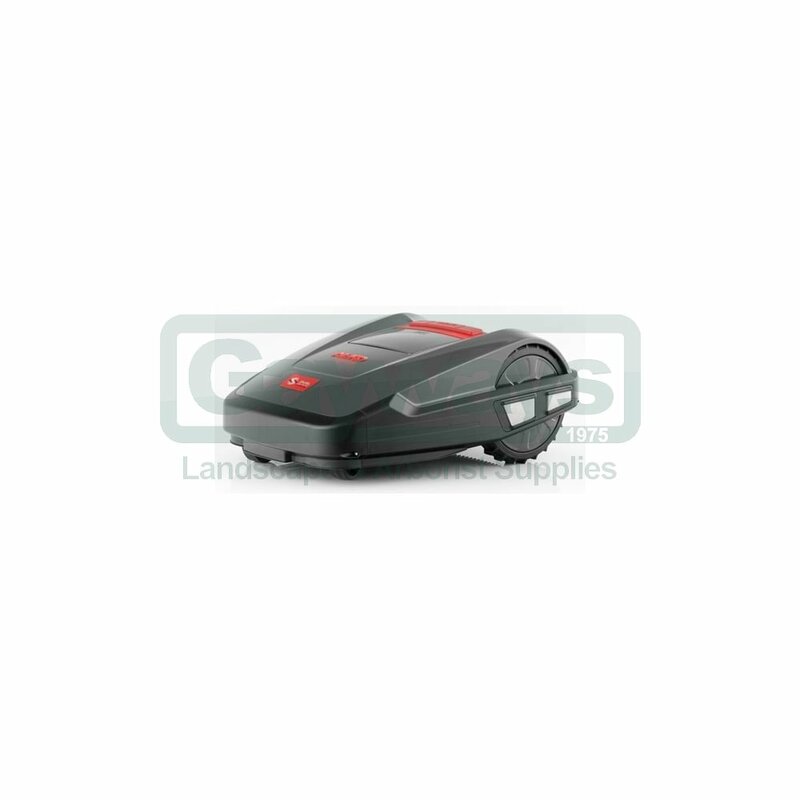 The return function brings the automatic lawnmower automatically back home to its charging station at the press of a button. Mowing when its raining? No problem. Stopping when its raining? No problem either. Thanks to the built-in rain sensor, the choice is yours: carry on or wait until the sun comes out. The cutting height of the Robolinho® 100 and Robolinho® 3000 can be set quickly and easily with just one hand motion – depending on how long the grass should grow. Thanks to the integrated sensor technology, obstacles and larger objects are automatically detected on contact, and avoided. 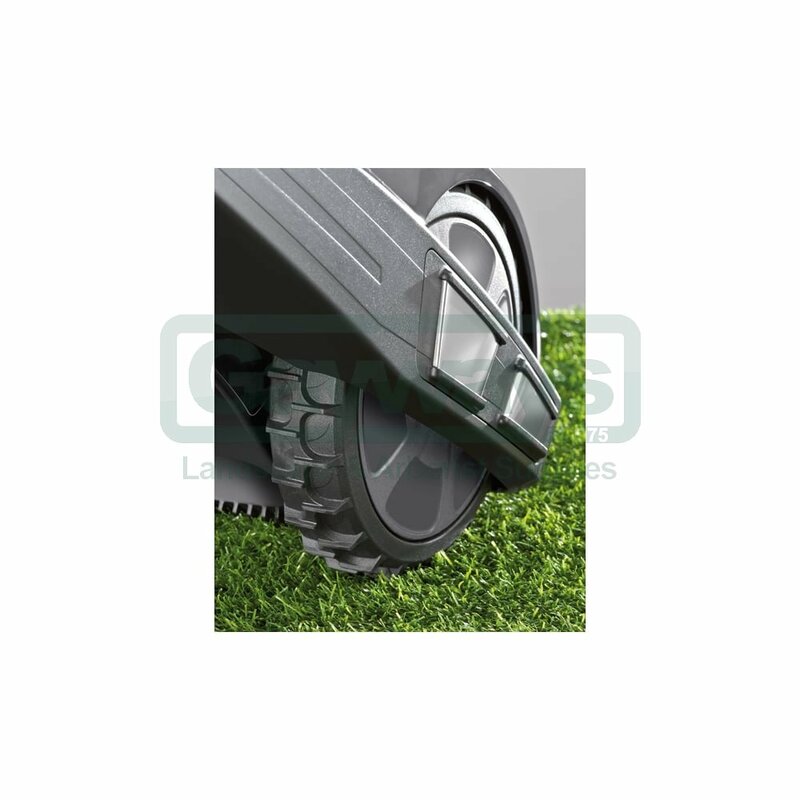 If the automatic lawnmower is lifted up, the blade system switches off in a matter of seconds. If their battery charge declines, Robolinho® automatic lawnmowers automatically return to their base station and recharge. Quick charging without memory effect as well as a long service life from the powerful battery pack, thanks to lithium-ion technology. 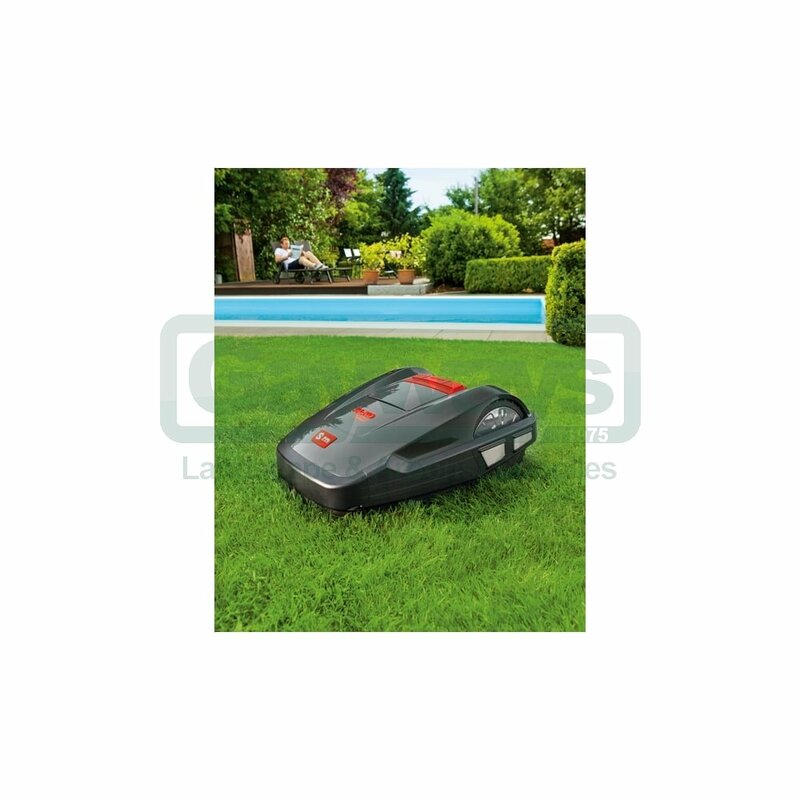 The clearly laid-out control panel makes programming of Robolinho® automatic lawnmowers simple. 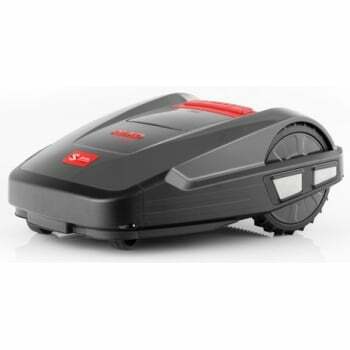 Simply enter the required times when the automatic lawnmower should operate, and leave it to work. Powerful traction as standard: Rubberised wheels provide powerful traction, good ground adhesion and the ability to tackle slopes up to 35%.